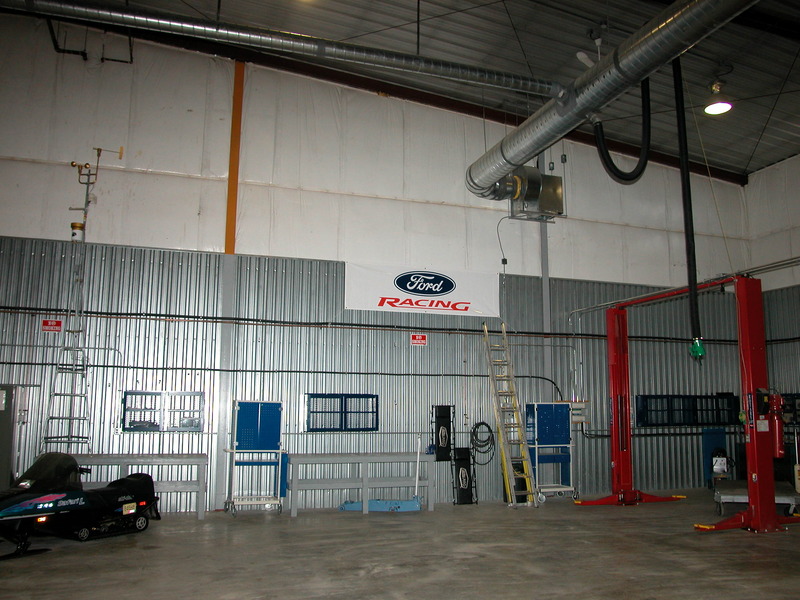 The Ford Extreme Cold Weather Test Facility offers vehicle testing in extremely cold, icy, and snowy weather conditions during the winter months from around November 1 to April 30. 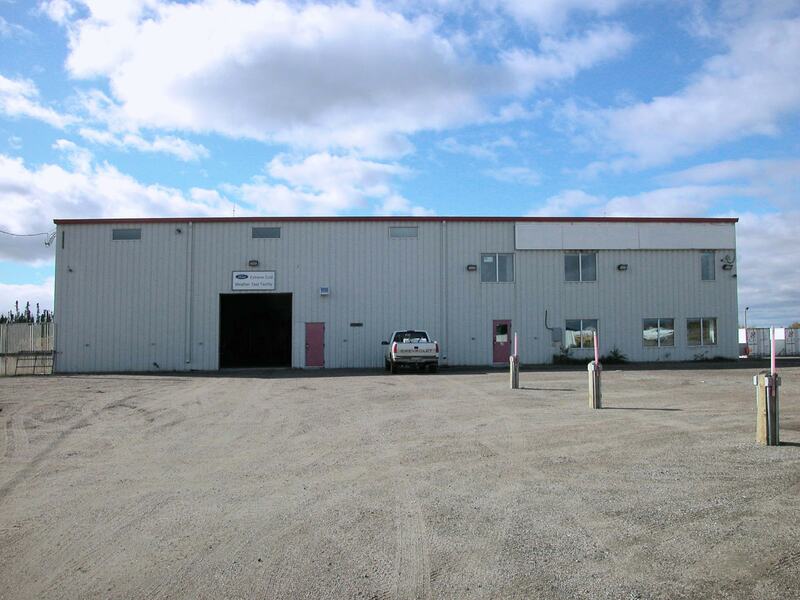 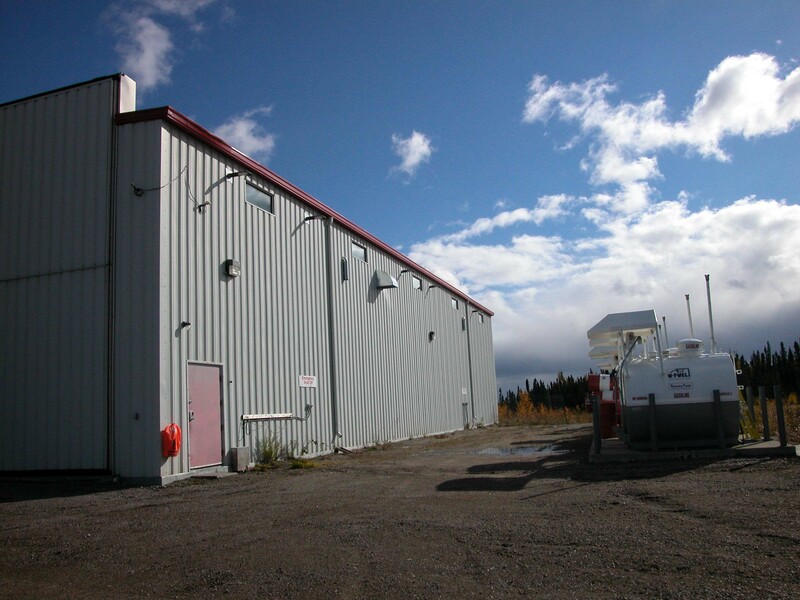 This same facility has given Thompson, Manitoba a solid reputation around the world as an important testing facility for the vehicle and aviation industry. 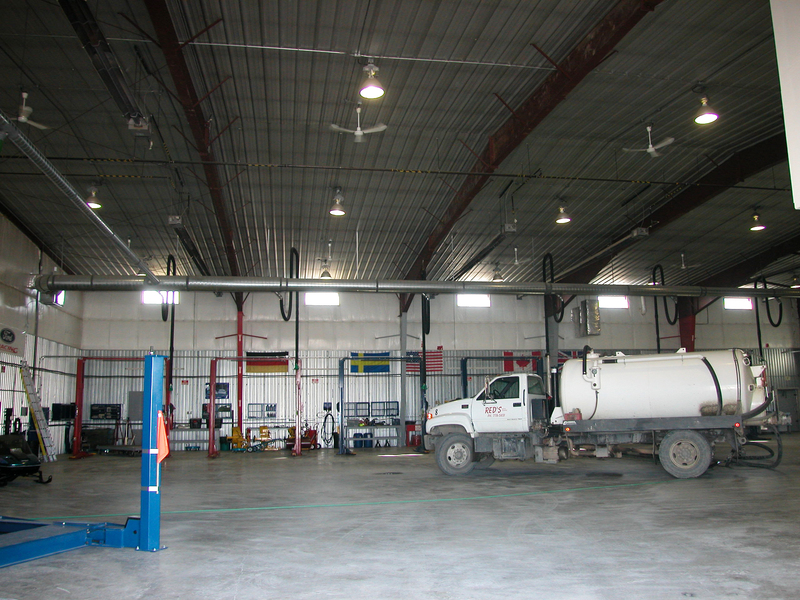 This addition is fitted with vehicle hoists which aid the maintenance crews in determining how the cold, wind, snow, and ice has affected the vehicles during their various extreme cold weather tests. 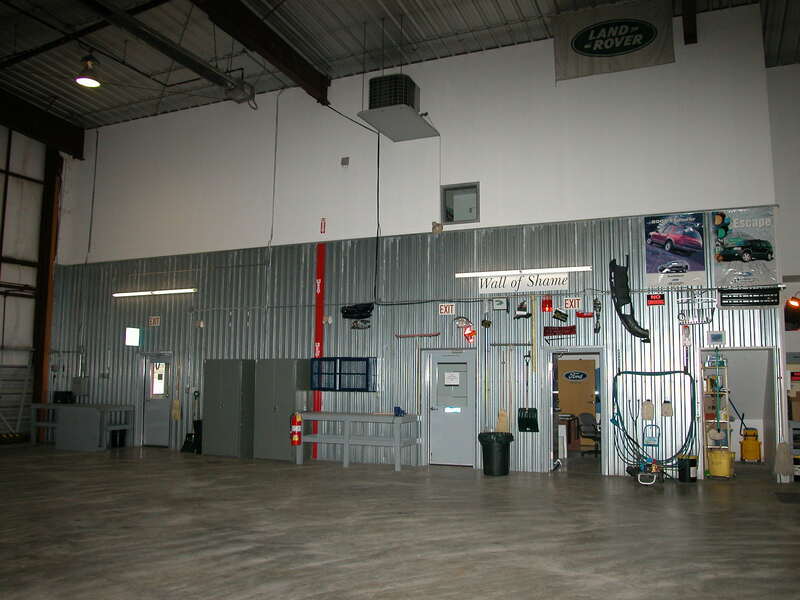 The interior walls have metal liner panels to the half-way point, giving the insulation protection from possible vehicle and equipment damage.